The Publish-Subscribe pattern is pretty common in computer science and very useful too. 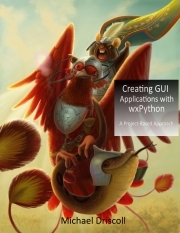 The wxPython GUI toolkit has had an implementation of it for a very long time in wx.lib.pubsub. 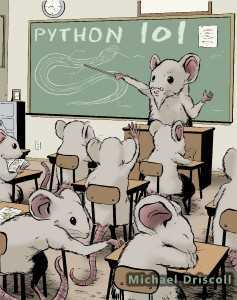 This implementation is based on the PyPubSub package. While you could always download PyPubSub and use it directly instead, it was nice to be able to just run wxPython without an additional dependency. However, as of wxPython 4.0.4, wx.lib.pubsub is now deprecated and will be removed in a future version of wxPython. So now you will need to download PyPubSub or PyDispatcher if you want to use the Publish-Subscribe pattern easily in wxPython. You can install PyPubSub using pip. 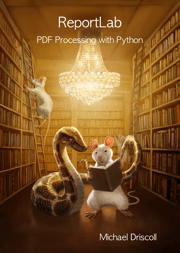 Learn the basics of using Python’s built-in debugger, pdb. Note that this screencast was recorded before Python 3.6 and 3.7 so it does not cover some of the new enhancements in the debugger. Note that the chapter titles are subject to change. Also note that I have marked some of the chapters as “stretch goal” chapters. They may or may not get added depending on whether or not we reach our stretch goal. My stretch goal is to hit $6000 or 500 backers. If we hit either of those, than all of the chapters above will get added. If we don’t, then I will evaluate how close we got and I may put out a survey to see which two chapters we will keep and which two will be voted out of the book. The last thing I would like to make note of is that the first 3 chapters of the book is over 60 pages of content all by themselves, so even if I only did the first section of the book (i.e. 11 or 12 chapters), the book would still be over 200 pages in length. If you’d like to get early access to the book, then please go check out the Kickstarter! 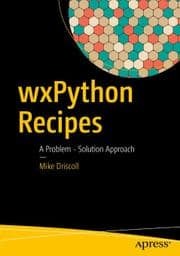 I was contacted earlier this year by Apress about republishing my book, wxPython Cookbook, under their branding. 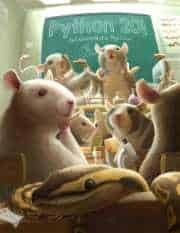 I thought it might be fun to see what I could learn from a publisher so I went with them as I have enjoyed several of their books in the past. The biggest change to the book is that I ended up grouping recipes into chapters instead of having each recipe be a stand-alone chapter. I also added a few new recipes to help fill in when some chapters weren’t easily sorted into groups. You can find the book over on Amazon or on the Apress website. You can also see a preview of the book on Google. You can get 20% off of the book from Apress by using the following code: wx20. This code is good on the paperback and the eBook versions of the book until June 2018. The code for the book is hosted on Apress’s Github account. I also host a copy on Github. Regardless, feel free to check it out. 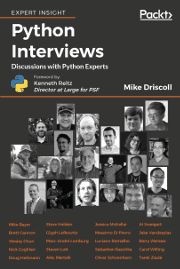 If you already bought a copy of the wxPython Cookbook, then you don’t need to get this one too since it’s basically the same thing with a bit more polish and a handful of new recipes. I have plans for some other books that I will be self-publishing hopefully in 2018, so keep an eye on the blog for news about that! Read it online for free!